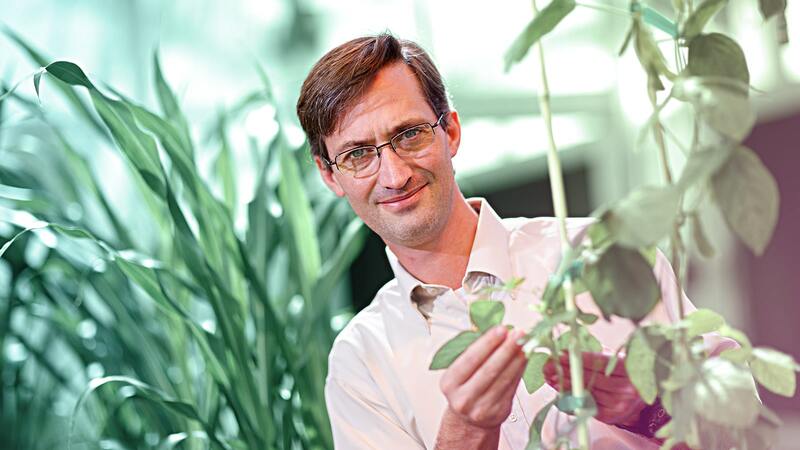 The focus of research in the Libault lab is molecular and cellular plant biology and plant root single-cell and cell-type approaches. Researchers are currently analyzing the molecular response of single-cell types isolated from different crop species, including soybean and maize, in response to biotic and abiotic stresses. The goal is to develop innovative and collaborative approaches to better understand how crop roots adapt to their environment. Using plant root hairs as a single plant cell system, the laboratory investigates genomic and epigenomic regulation of gene expression in response to various abiotic and biotic stresses. Researchers are applying modern functional genomic and nucleic acid sequencing tools to characterize the interactions between transcription factors and the genomic DNA, the regulation and function of root hair small RNAs, and the impact of the modifications of the root hair gDNA methylome on gene transcription.